We had a great time at Embedded World 2017 in Nürnberg. Embedded World is the leading international trade fair for the embedded sector, and this time it broke new records with 1.017 exhibitors and over 30.000 visitors from 40 countries. At the NoeCortec booth in Hall 3 we got our share of the action with a lot of visitors from every industry imaginable. 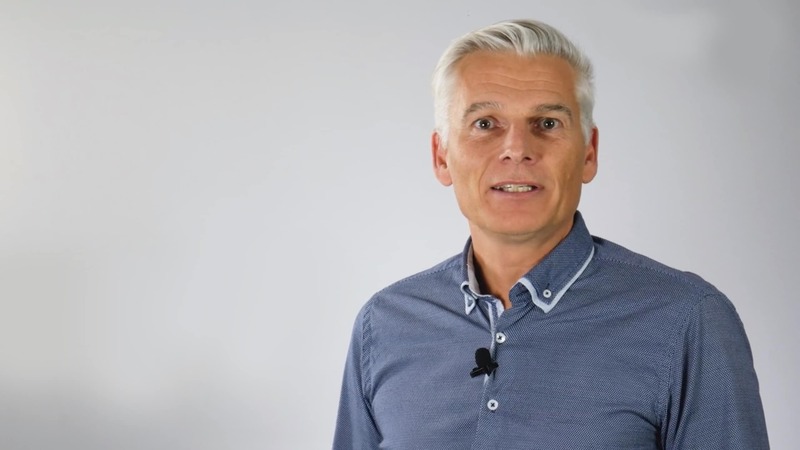 – What our visitors found especially exciting was, that NeoMesh is a system covering the full range from sensor to cloud, NeoCortec CEO Thomas Steen Halkier explains. – Also, we got a lot of attention due to the fact that we offer modules covering three different frequency bands. And many of our visitors were impressed by the extremely low energy consumption figures of the system. Furthermore, with our Evaluation Kit at only 500 €, you have a very low threshold to get started with designing your own NeoMesh network. According to Thomas Steen Halkier, the NeoCortec team met with people from a lot of different industries and application areas like Smart Cities, Smart Homes, agriculture, transportation & logistics, metering and security.